LAUDERHILL, Fla. — Embattled Broward Elections Supervisor Brenda Snipes is personally overseeing the search within her headquarters here for purportedly missing ballots to account for the 2,040-vote discrepancy in the number of votes cast in her county during the Midterm Elections. The discrepancy came in the difference of total votes registered from the initial machine count and the results from the machine recount numbers reported earlier today. 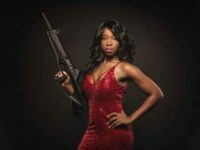 Election workers in Snipes office told Breitbart News that Snipes and her team are scouring the office building, located inside a strip mall in Lauderhill adjacent to a Dunkin’ Donuts and Winn-Dixie grocery store. The workers spoke on condition that their names be withheld. Snipes herself earlier told the elections Canvassing Board as well as lawyers for the Democratic and Republican parties that the purportedly missing ballots are “in the building” and have not disappeared. “We have been trying to determine what could have caused the drop. What we believe is that in the recount area … I believe those ballots were probably mixed in with another stack. The ballots are in the building. The ballots are in the building,” Snipes said earlier today. “The ballots are in this building. There would be nowhere else for them to be. But they are misfiled in this building,” she said. Several hours later Snipes said that her team still has not found the ballots: “I really wanted to go on the record that the votes are in the building. I know that sounds trite. It sounds foolish,” Snipes said. As of this writing, the ballot discrepancy has not been accounted for. This reporter was embedded inside Snipes’ headquarters for a portion of the evening. The issue will soon be turned over to the elections Canvassing Board for a decision on how to proceed given a Sunday deadline for sending the final results to the state. 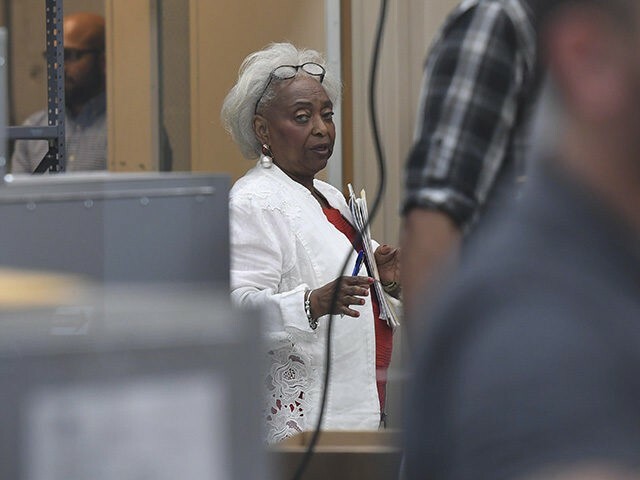 If Snipes cannot come up with physical ballots, the discrepancy could potentially be utilized by lawyers to argue for the Broward County machine results to be contested. It also throws into question whether the state should use the original count numbers or those of the recount. The discrepancy marks the latest controversy to hit Snipes’ office regarding her handling of the Midterm election. Last weekend, the Miami Herald reported that Snipes’ office mixed 20 rejected ballots with a sampling of 205 valid provisional ones in the current election. 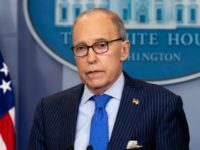 The discrepancy was reportedly found only after uproar from the Republican Party resulted in the Broward County canvassing board inspecting those provisional ballots. Another issue has been the increase of 80,000 votes in Broward County following the election. 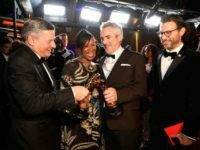 The vote count in heavily Democratic Broward County increased by about 80,000 in the four days after the election, possibly because of mail-in, provisional, overseas and military ballots that come in late and were legally counted after Election Day. Florida Gov. Rick Scott, whose senate election is up for recount, called on Florida’s Department of Law Enforcement to investigate possible irregularities in ballot offices in southern Florida amid questions about the slow pace of Broward’s ballot counting and past wrongdoings by Snipes. A judge ruled that Snipes destroyed ballots too soon in a critical 2016 Congressional race in which former Democratic National Convention (DNC) Chairwoman Debbie Wasserman Schultz won reelection.